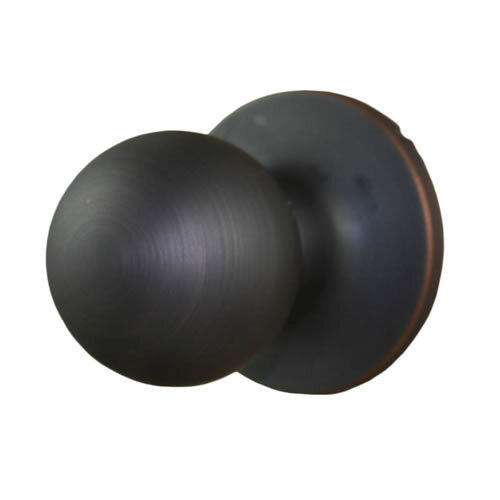 Sure-Loc Door Hardware - Tahoe door knobs are great for home builders. 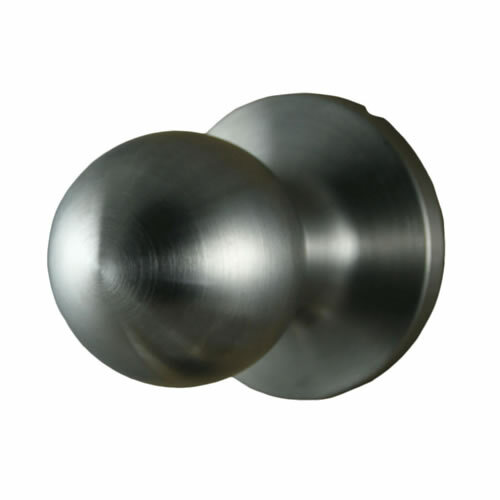 It doesn't matter where you go, a simple round doorknob is always a favorite. 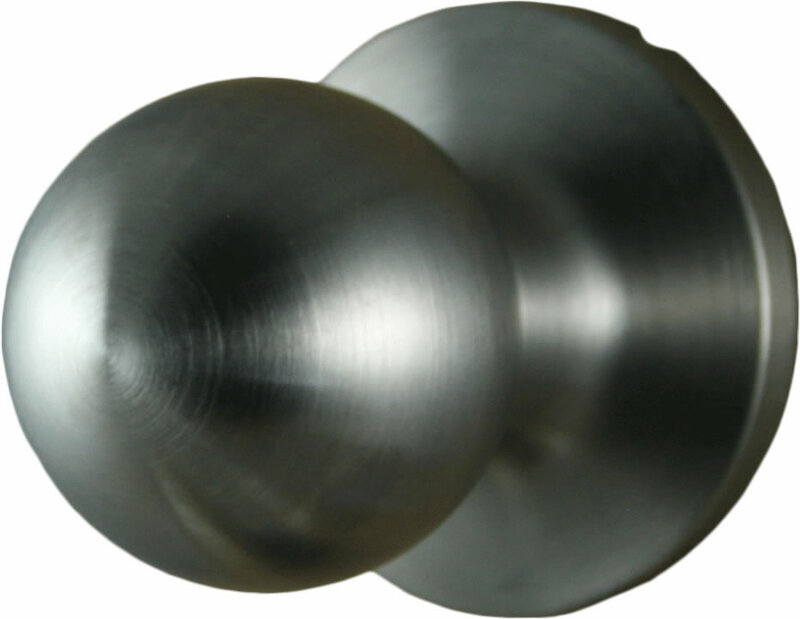 Round doorknobs have always been very popular on construction sites in particular. 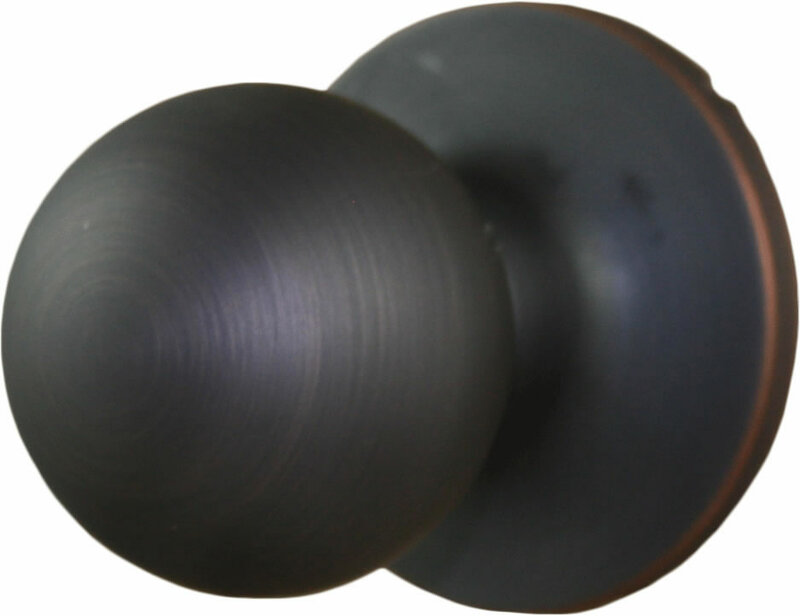 If you're looking for a good deal on a simple, round knob, then the Tahoe Knob from Sure-Loc is probably just what you've been looking for. 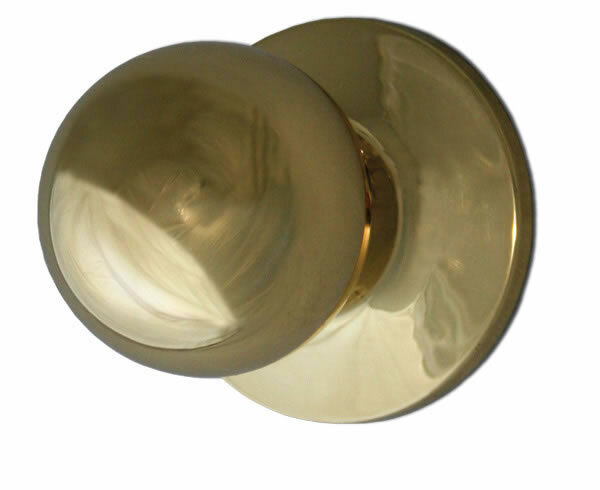 Because of its unique hollow formed-brass design, the Tahoe knob is a much more cost-effective option. And coming from Sure-Loc, you know it will be high quality. Check it out!. 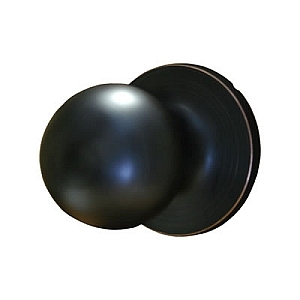 If you are looking for something with a bit lower profile, check out the Sure-Loc Durango doorknob. 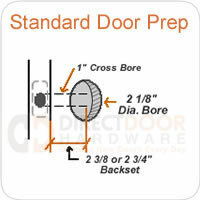 - Adjustable Backset -- 2 3/8" or 2 3/4"
- Door Knob Warranty -- 10 Yr. Mechanism, 5 Yr. finish. ***Vintage Bronze and Oil Rubbed Bronze are quite similar. We have noticed that more people prefer the Vintage Bronze because it has more of a dark, glossy-brown finish with a rubbed look. The Oil Rubbed Bronze is a little lighter and has a matte finish. Great doing business with you! 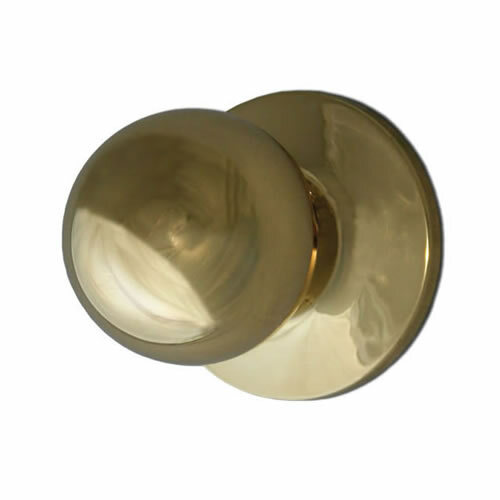 The knobs and hinges look wonderful and were an excellent value. Shipment was timely and precise...will definitely buy from you again!Thanks for quality customer service and acring about it! Love it. Great company to correspond with as well. Insatll was fine, knob looks and works fine. Very happy. I love my replacement locks. Installation was easy. The process of ordering and receiving the items were timely. Very happy with product and service. 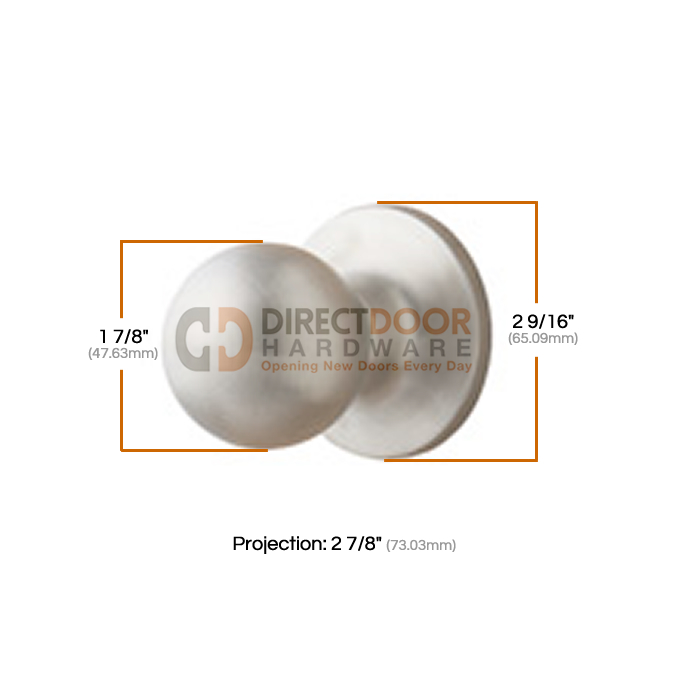 These door knobs look great and are a great price. They are also easy to install. It's a door knob that locks well, what more can you ask for! very pleased with price and quality. Shipping was quick. I want to replace my standard door knobs that have a drive-in latch. Will this knob work for a drive-in latch? Can it be fitted to a 2 1/2" thick door?